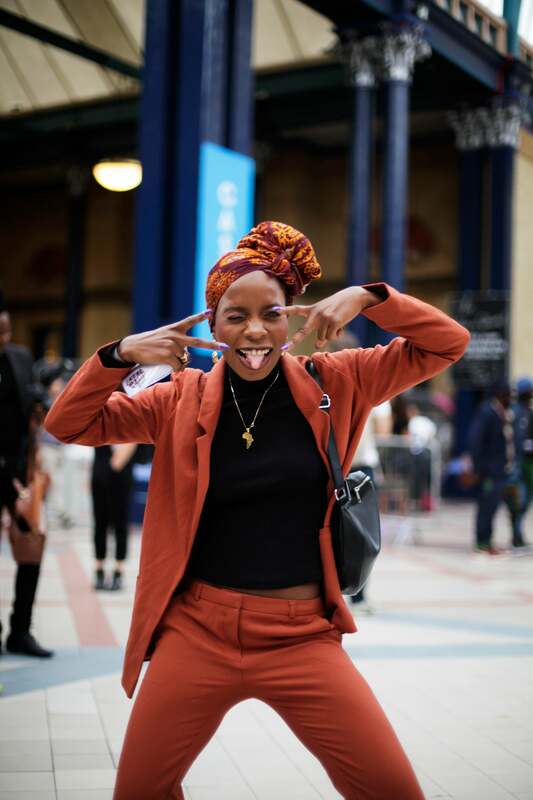 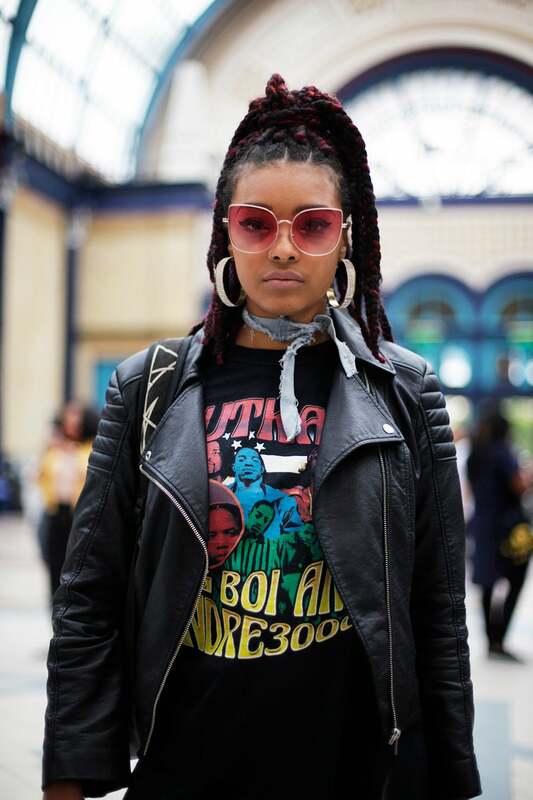 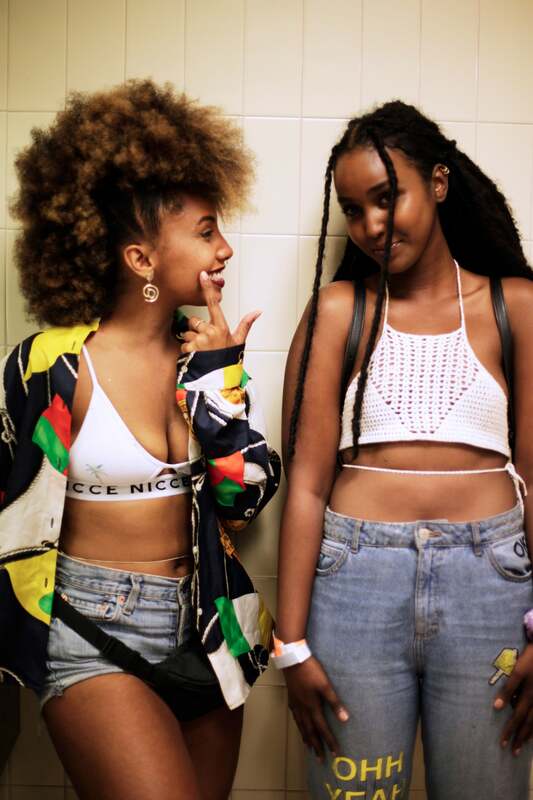 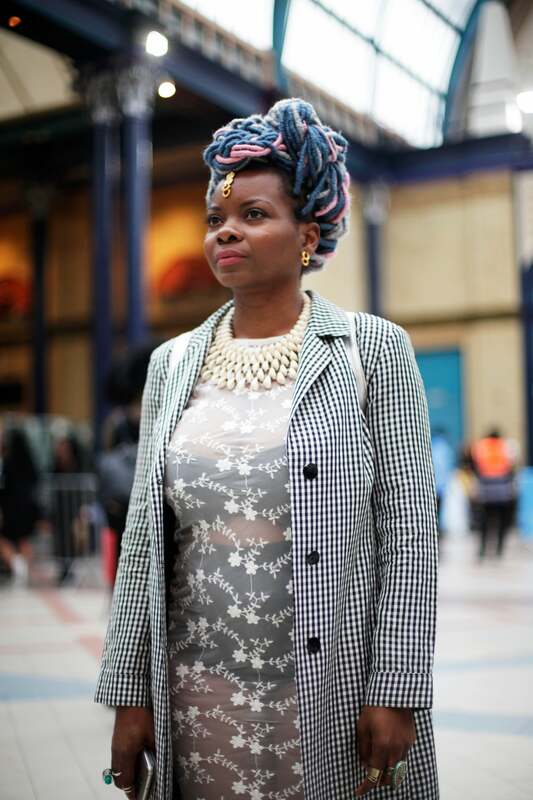 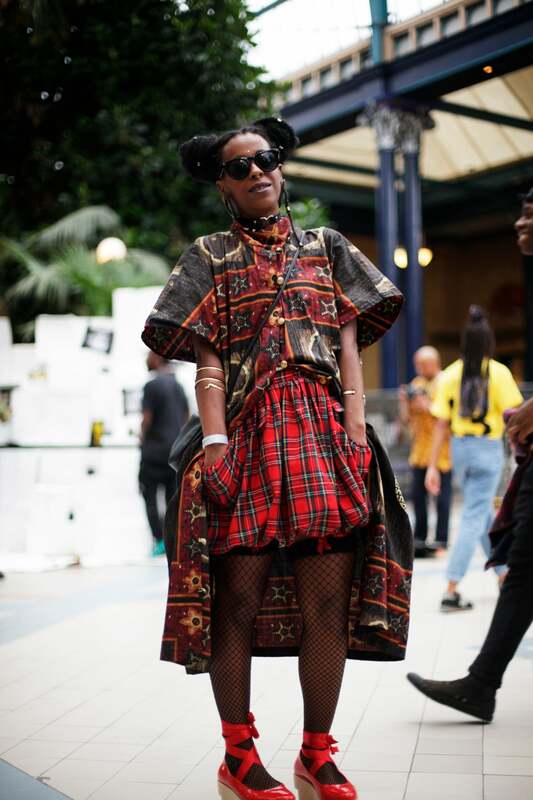 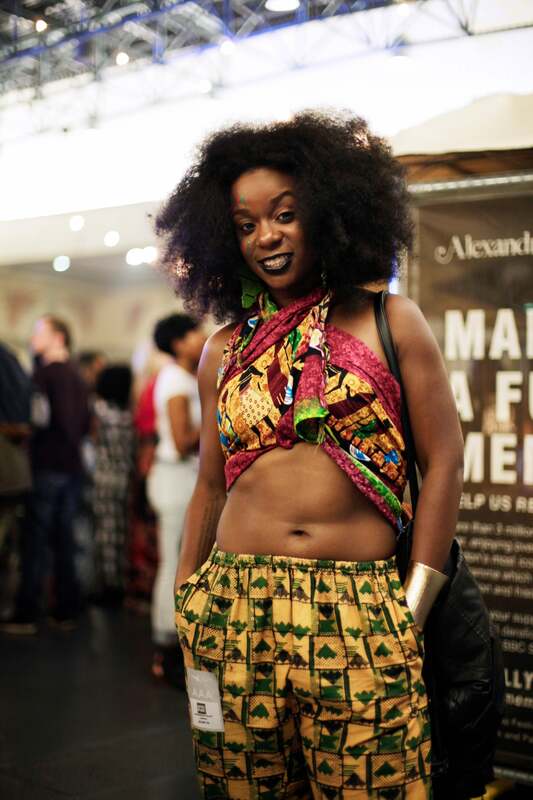 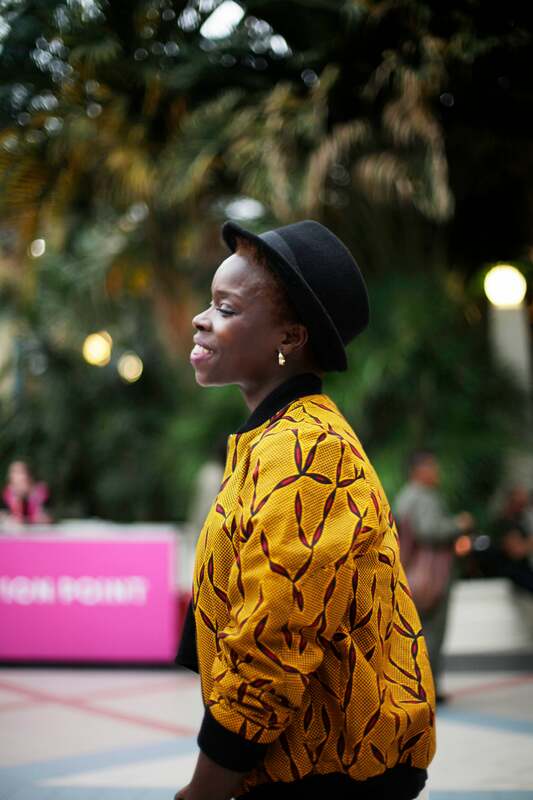 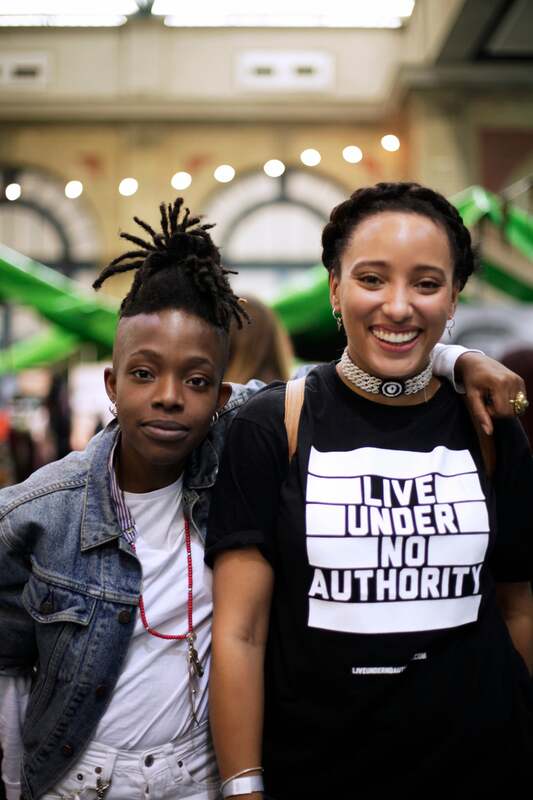 The awesmeness that is AFROPUNK FEST expanded its reach to London this past weekend. 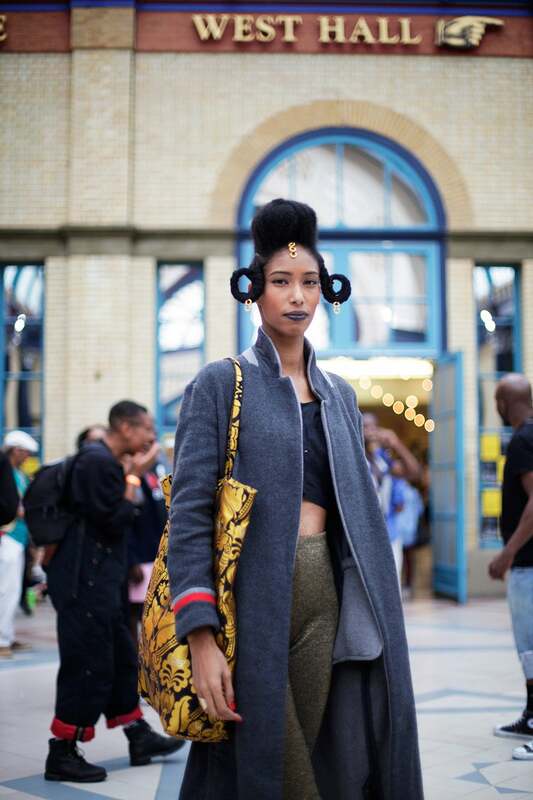 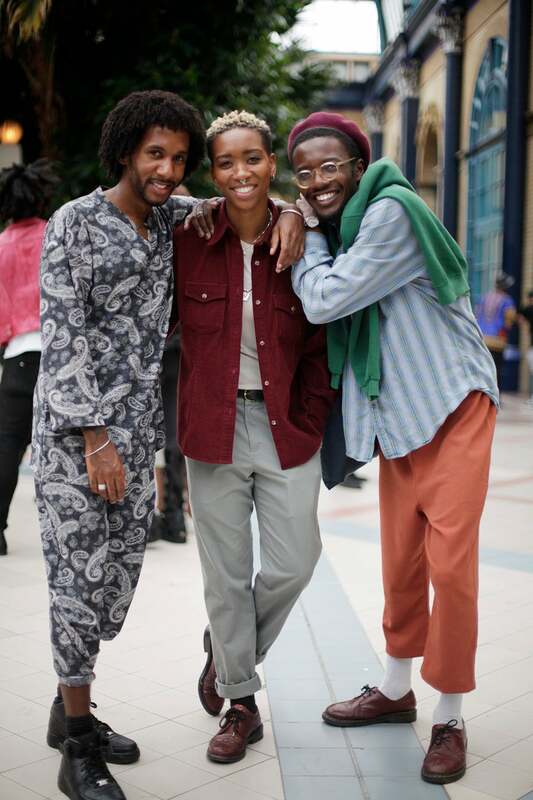 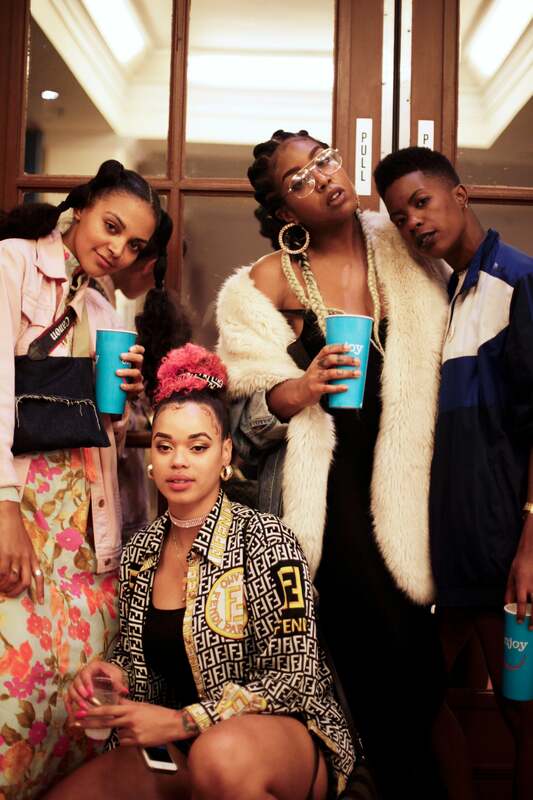 The festival's debut took place at Alexandra Palace and was filled with all the music, style and Black girl (and boy) magic that we've come to expect from the glorious gathering. 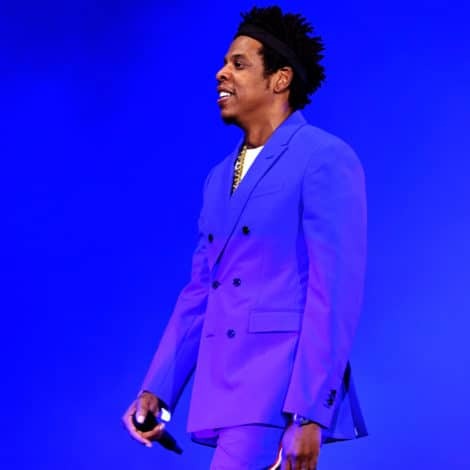 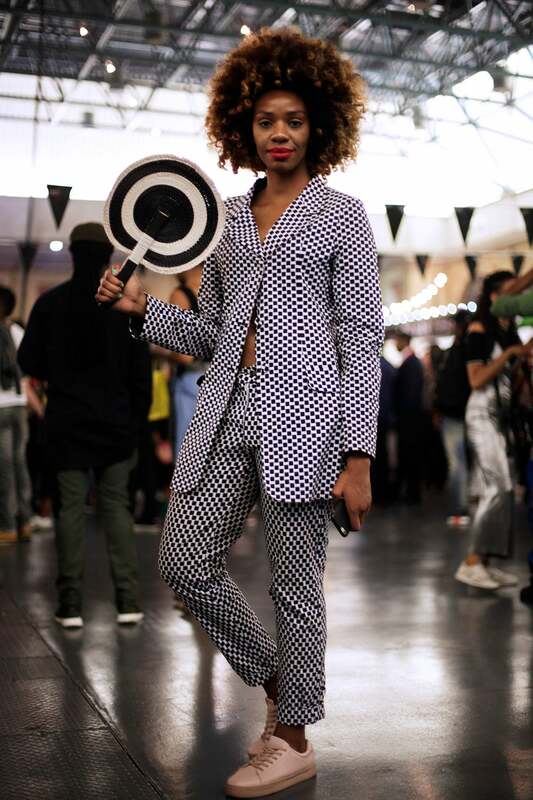 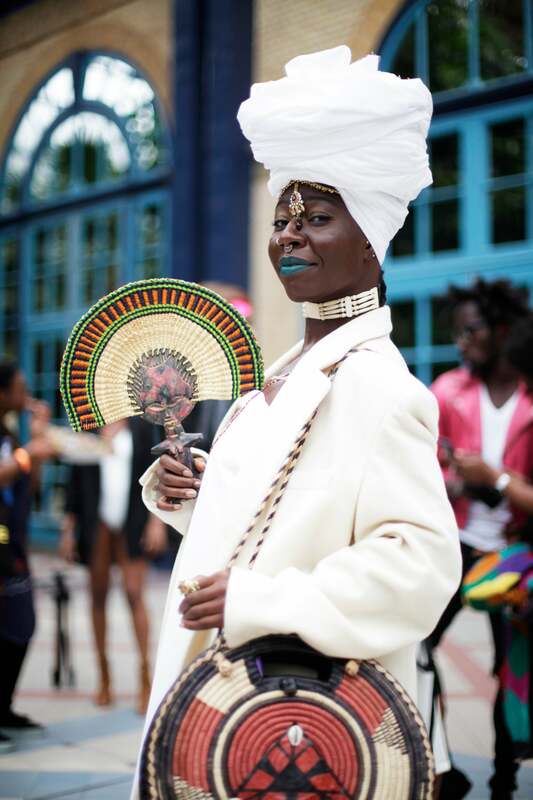 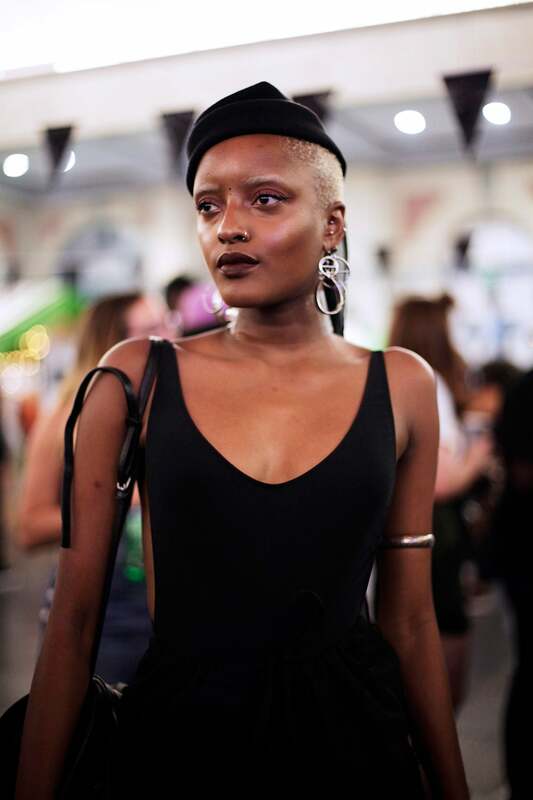 With the legendary Grace Jones as the weekend's headliner and artists like SZA and Laura Mvula, it's no surprise that the festival was packed with showgoers who possess the type of personal style that begs to be seen. 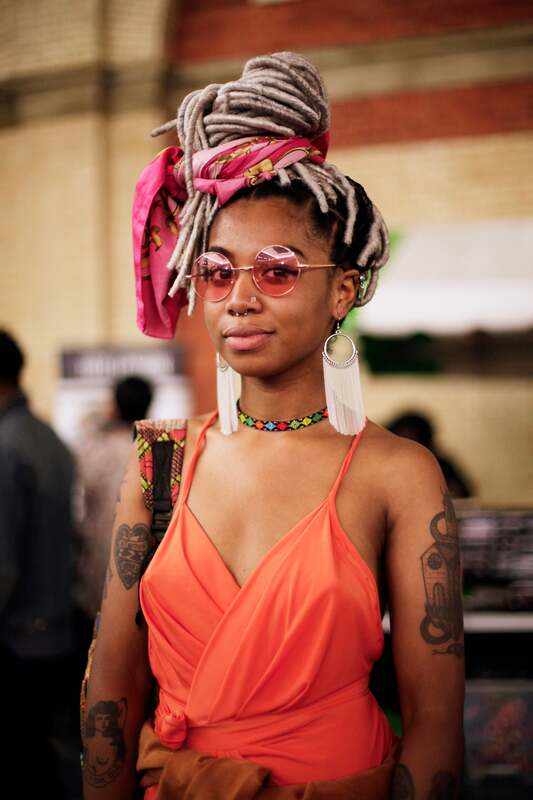 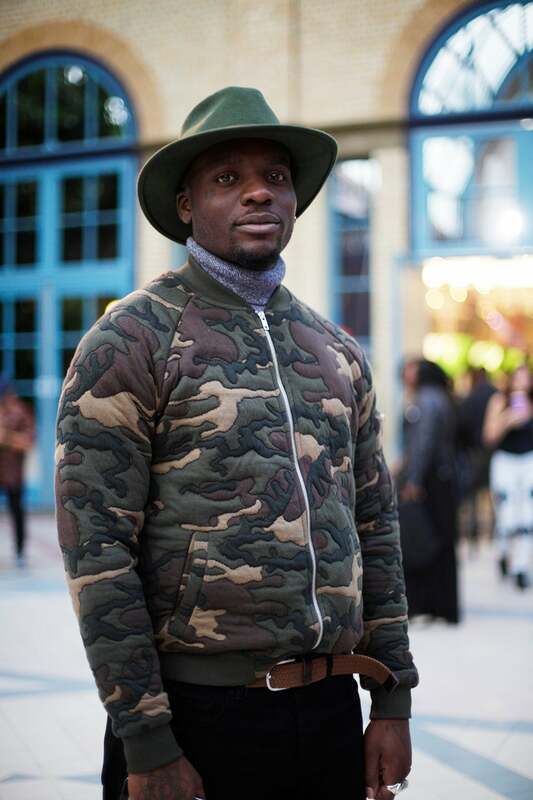 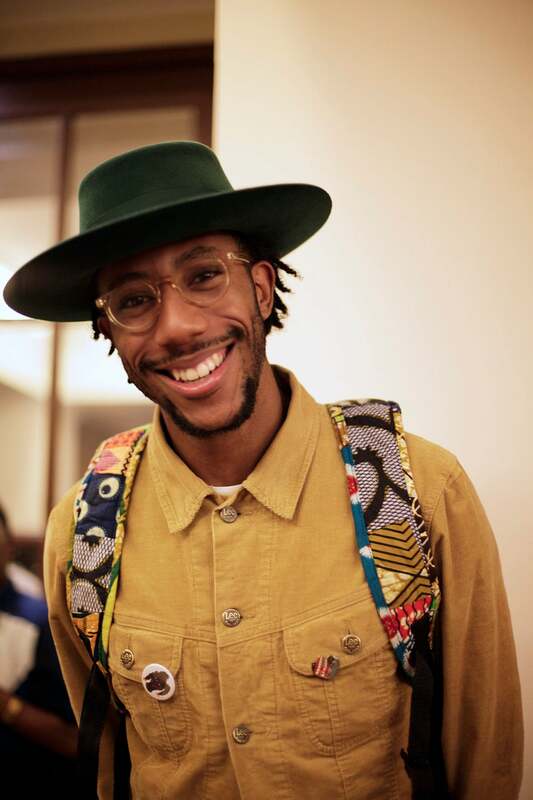 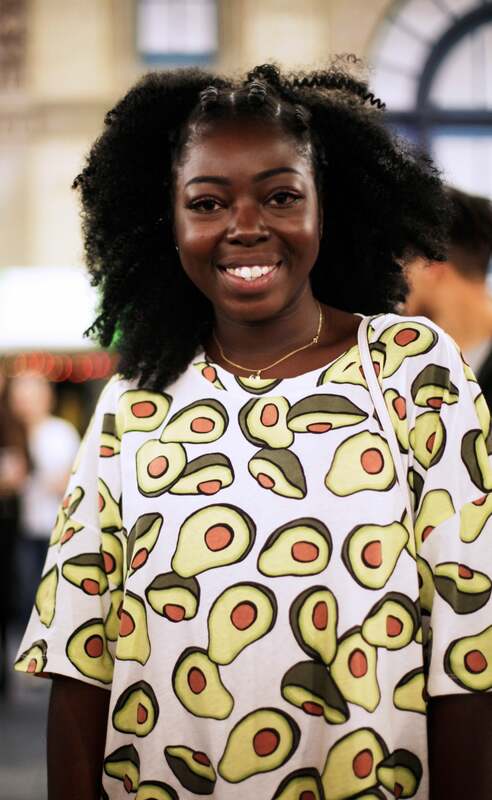 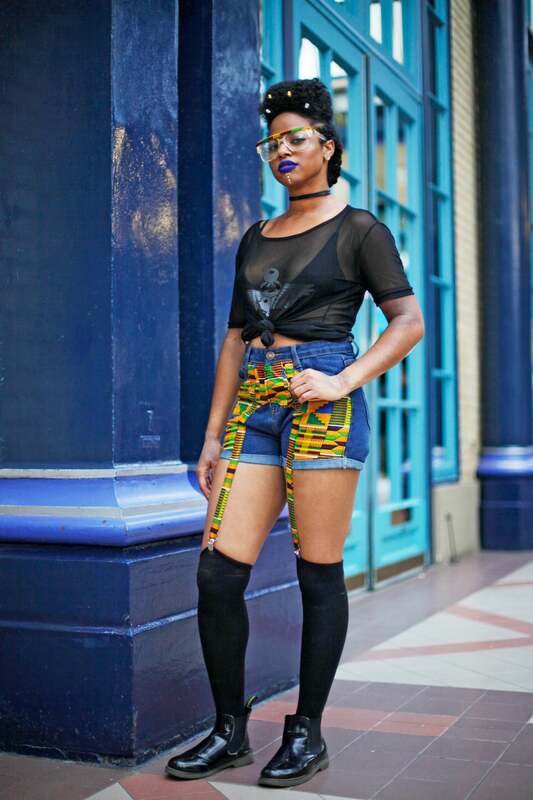 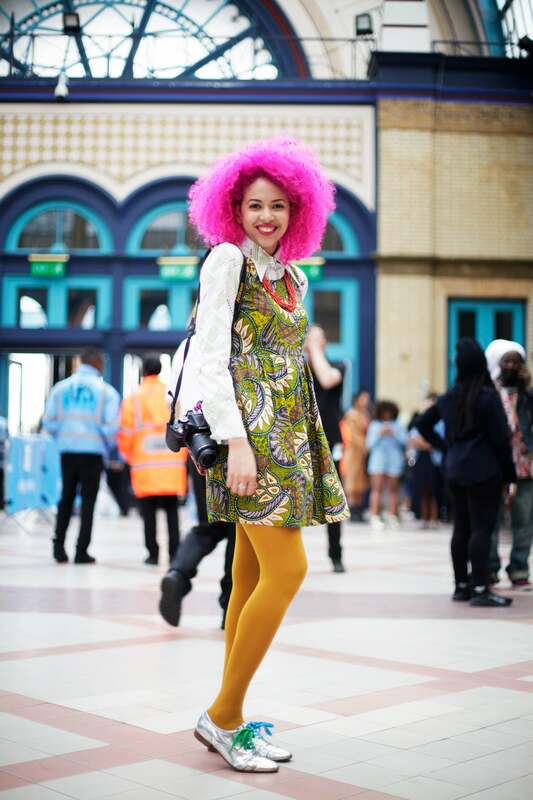 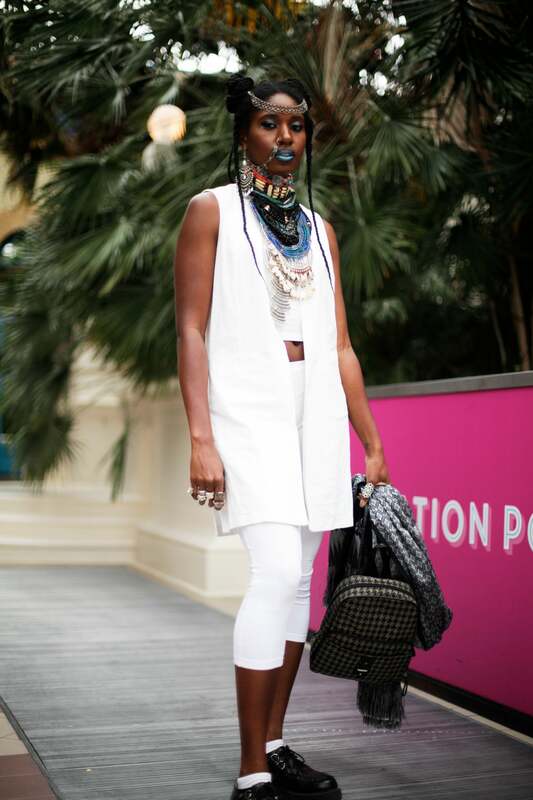 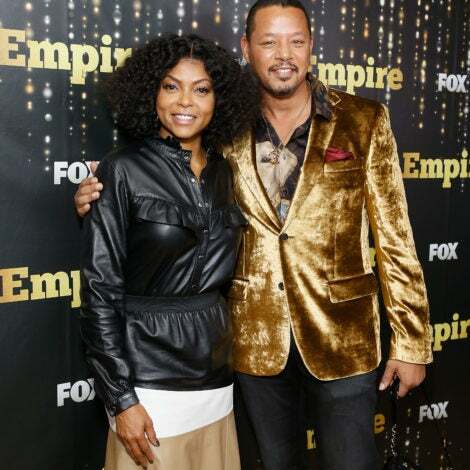 And of course we rounded up some photos of those fashionable folks -- check 'em out below! 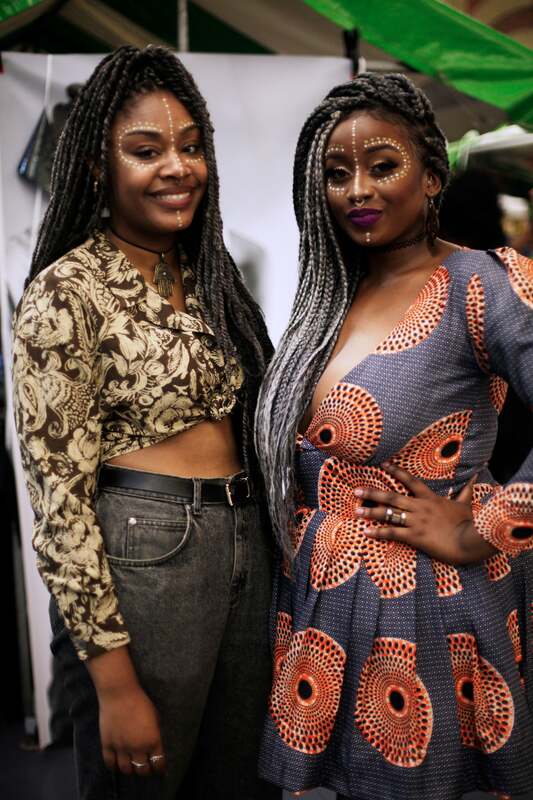 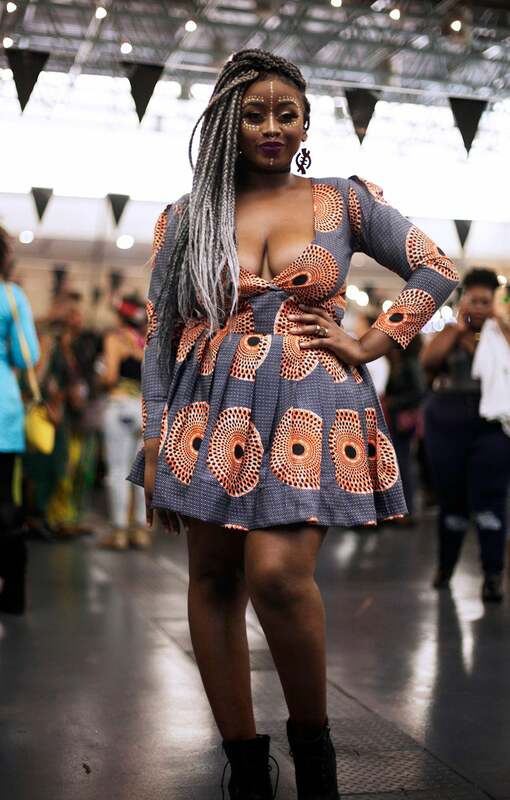 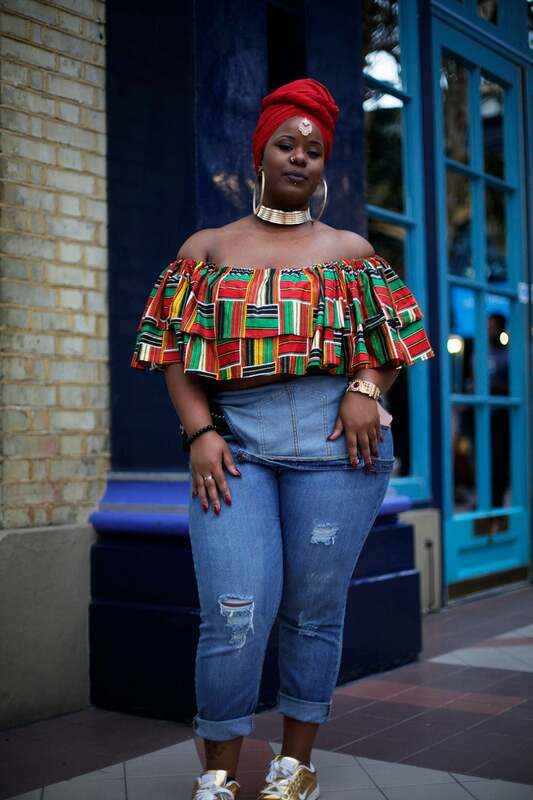 Beautiful black women across the pond took over the streets at AFROPUNK London 2016.